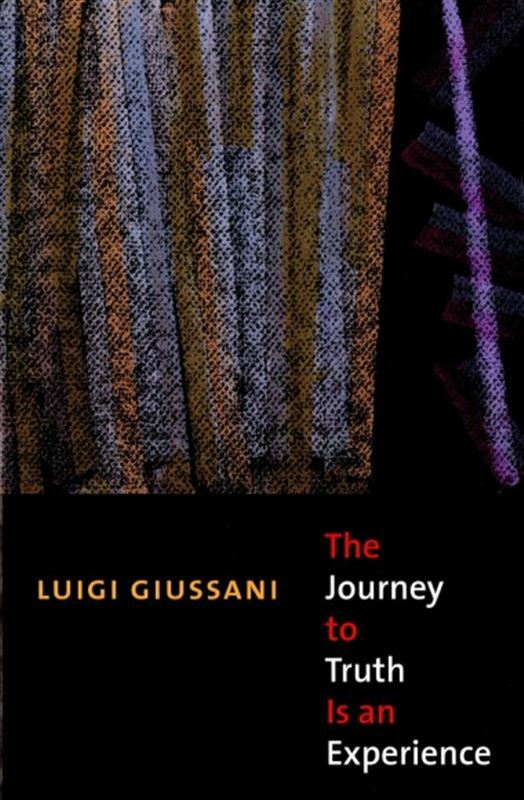 The Journey to Truth Is an Experience is the first English translation of Il Cammino al vero è un'esperienza, Giussani's early works on the Christian experience, written from 1959-64. It begins with a guide on how to live the Christian life within the Student Youth community, followed by a call to base one's relationship with Christ on the example set by the apostles and other figures in the New Testament. 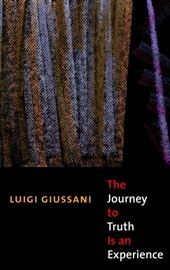 Giussani concludes by outlining the movement's mission and the possibility for community, charity, and communion in the Christian life.